The first step in protecting your rights is knowing them! 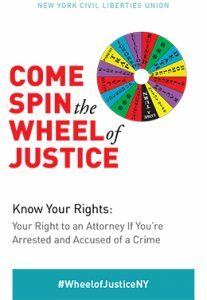 CPR has developed a brief booklet to help New Yorker’s of all backgrounds understand their rights when interacting with the police. Print copies are available through CPR member groups, or you can download it here. Students have the right to feel safe and secure in their schools. Students also have certain legal rights when interacting with police personnel who are charged with securing their safety. This card tries to answer students’ most common questions about their rights when interacting with school safety officers. The first step in protecting your rights is knowing them! 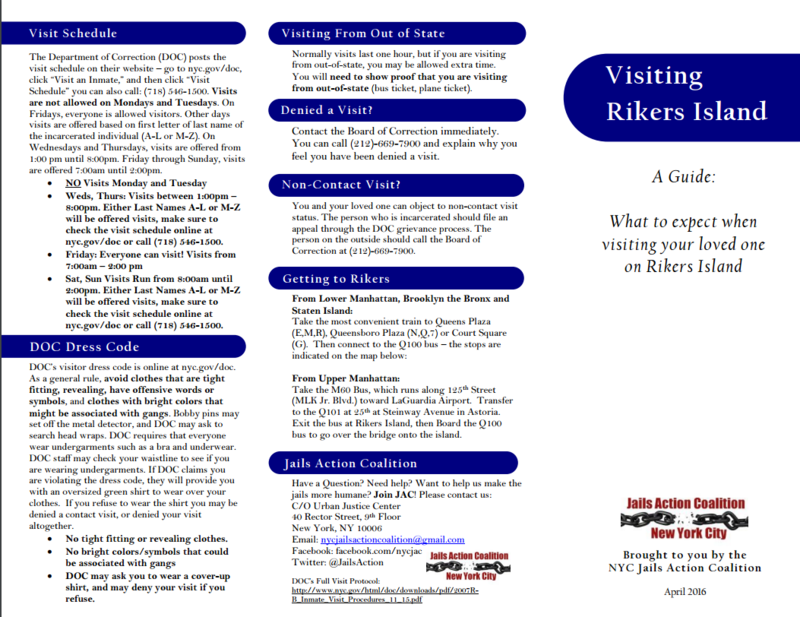 jails action coalition and teh brooklyn defender services has developed a brief booklet to help New Yorker’s of all backgrounds understand their rights when interacting with the corrections on a visit Print copies are available through nyjac member groups, or you can download it here. 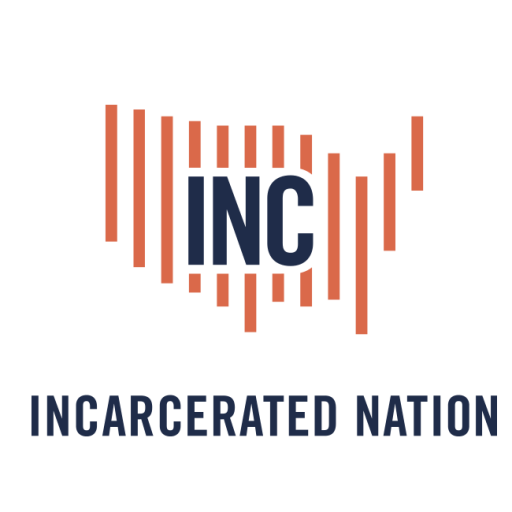 In New York City jails today, there are more than seven hundred people in solitary confinement, including 16- and 17-year olds and people diagnosed with mental illness. 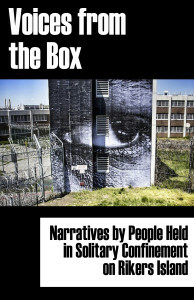 Contained in these pages are seven direct accounts of suffering that we have collected from men and women sentenced to solitary confinement at Rikers Island, the city’s largest jail situated a couple hundred feet from LaGuardia Airport. For each account, consider that it represents at least a hundred more.